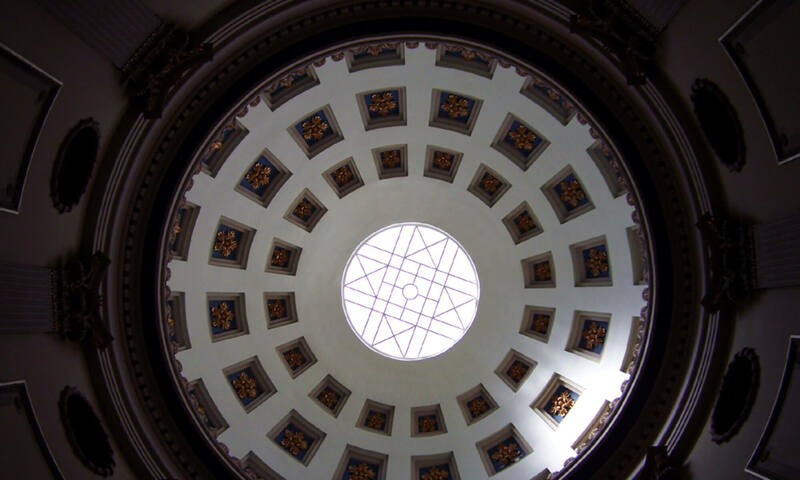 The Mississippi Museum of Natural Science is a center for study and research, a treasure trove of information. The original museum was established in 1932, originating out of its founder Fannye Cook’s passion for studying Mississippi’s natural world. Cook was the force behind the creation of the Mississippi agency known as the Department of Wildlife, Fisheries and Parks, and its educational and research arm, the Mississippi Museum of Natural Science. She was the first person to collect and catalog Mississippi wildlife and led the effort to protect and restore the state’s natural environment. That this biography of Fannye includes in its first few pages the following vivid documentation of passenger pigeons in Mississippi strikes a strong, graceful and resounding note against a lack of consideration for the natural world. The passenger pigeon was once the most abundant bird, perhaps even the most abundant vertebrate, on the planet. Audubon once watched a flock pass overhead for three days and estimated that at times more than 300 million pigeons flew by him each hour. But these birds were slaughtered unmercifully during the 19th century, and after a description of one massacre, Audubon wrote, “Persons unacquainted with these birds might naturally conclude that such dreadful havoc would soon put an end to the species. But I have satisfied myself, by long observation, that nothing but the gradual diminution of our forests can accomplish their decrease, as they not unfrequently quadruple their numbers yearly, and always at least double it.” From this perspective, these numbers seem incredulously inflated, yet as the slaughters continued and the forests fell–particularly the great beech woods of the Ohio Valley–the passenger pigeon declined in number with proportionate rapidity, and their extinction was sealed by the death of the last known member of the species, a female named Martha (after the first First Lady) that died on September 1, 1914 at the Cincinnati Zoo. Libby Hartfield, former director of the Museum, said, “Cook’s passion for wildlife conservation continued to the end of her life. The day before she died in April 1964, at age 75, she led a group of young people on a bird-watching expedition.” Though many of Cook’s specimens at the old Jefferson Street museum were destroyed by water during the 1979 Jackson flood, her documents and other materials form the core of the 18,000-volume library in the Mississippi Museum of Natural Science. It was there I sought information about the last passenger pigeons in Mississippi. A long-time librarian at the Mississippi Museum of Natural Science, Mary Stripling, provided me with this information concerning passenger pigeons in Mississippi. “Jesse,” Mary wrote, “You are grasping at straws looking for the last one sighted in Mississippi.” She then cited several primary resources for more information, and also gave me the last sight records in their collection, adding that they appear to be handwritten by Miss Cook herself. Undoubtedly straggling bands of passenger pigeons survived in Mississippi for perhaps a decade afterwards but were likely exterminated–or perhaps simply expired on their own out of sheer loneliness–well before the turn of the century. 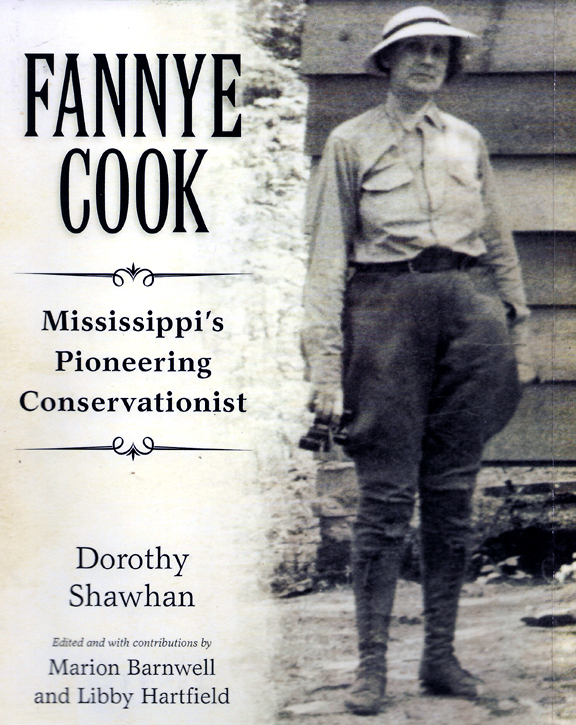 Yes, I was grasping at straws, but I knew where to look for the information I needed about the natural world in the state of Mississippi and thanks to Fannye Cook I found it. Whether you’re a hunter, a hiker or just someone loves Mississippi, buy this book, support local conservation groups and take care of your piece of the planet. Above all, remember Martha. Wonderful, thought-provoking essay about Ms. Cook and the pigeons. Thanks to you, Jesse, and also to Dorothy, Marion, Libby and Mary for being keepers of the knowledge.